Smores are such a delicious treat that it’s fun to find new ways to enjoy them. Here’s asmores recipe with a twist ~ S’mores Pops! This recipe lets you enjoy the sweet taste of s’mores without the campfire, and make a great party treat or favor. 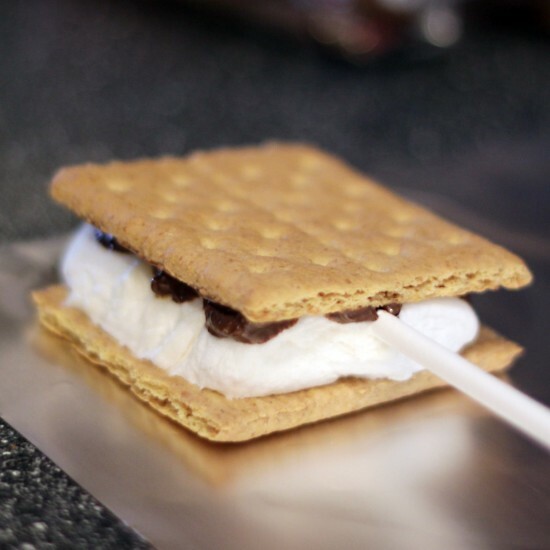 Gather up the ingredients that you will need, such as graham crackers, marshmallows, chocolate – for both inside the s’mores and for dipping the s’mores in – Wilton Melts work great. 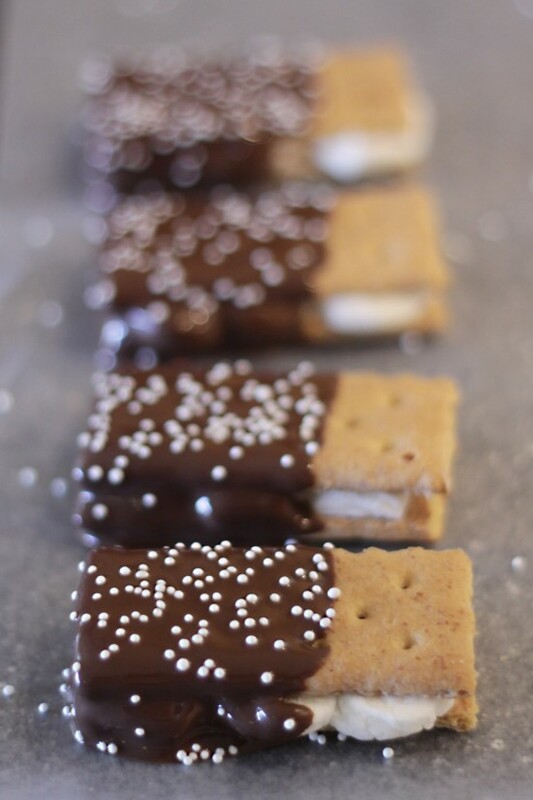 For inside your s’mores you can use candy bars, chocolate chips or even some of the Wilton’s Melts. 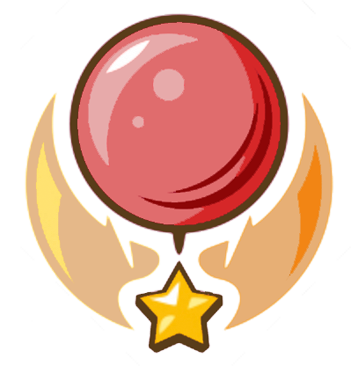 These are fun and flexible, so use whatever you like! 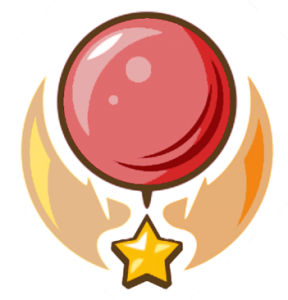 You will also want to have lollipop sticks. You can make these in an oven, a toaster oven or even a microwave. For large batches the oven works well, but for smaller batches the toaster oven or microwave will work well. Break your graham crackers in to halves, and line them up on your baking sheet. 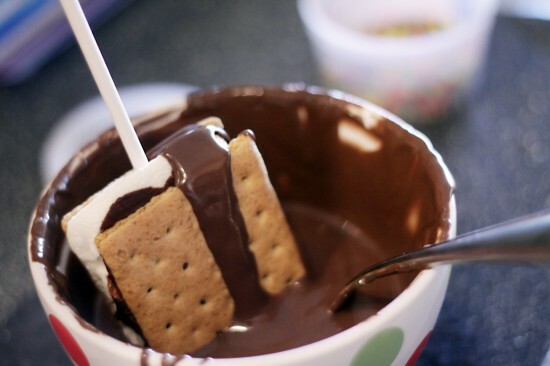 Top half of your graham crackers with marshmallows and half with chocolate. 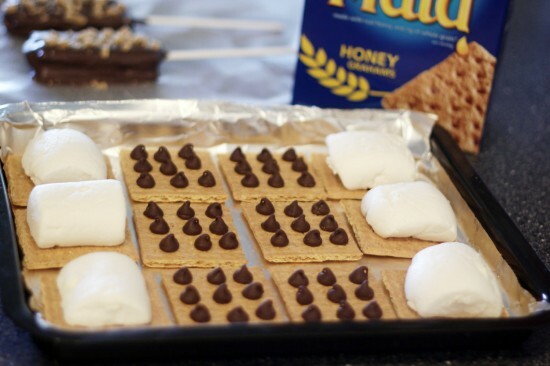 Put your sheet of s’mores into the oven (in my toaster oven I had the temperature set at 400 degrees). The chocolate melts and the marshmallows puff up quickly (a matter of minutes), so keep a close eye on them. When the marshmallows reach your desired shade of brown, pull them out of the oven. After removing from the oven you can transfer to your countertop to allow you more room to work. 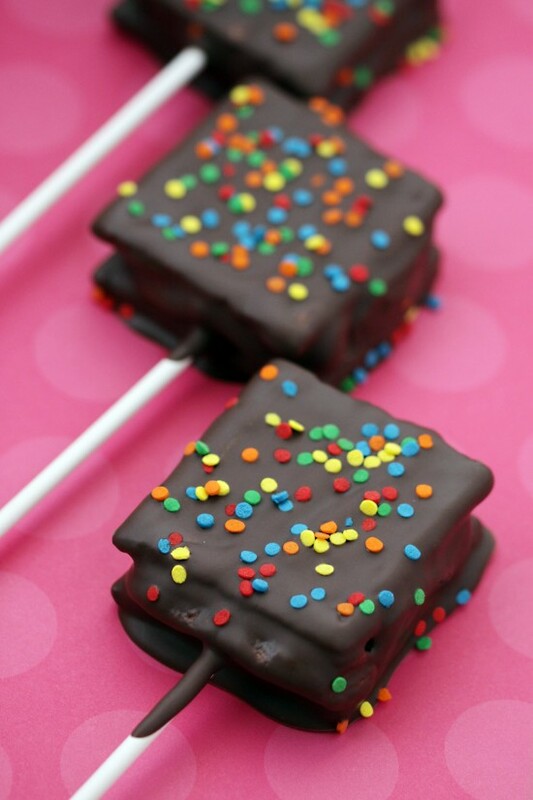 Insert a lollipop stick into each marshmallow and add the chocolate covered graham cracker. Now pop your s’mores into the freezer for at least five minutes. This will allow them to set up, and will make it easier to dip them into your chocolate. This also gives you time to get your melting chocolate, and decorations such as sprinkles or graham crackers crumbs ready. Once your chocolate has been melted according to the package directions, take your s’mores pops out of the freezer and dunk them into your chocolate. I find that it works best to do a combo of dipping into the chocolate and spooning the chocolate over the s’more. 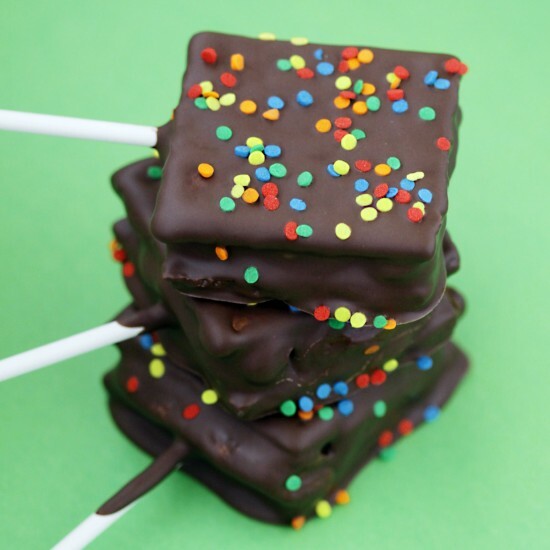 After covering in chocolate, transfer to was paper, top with you desired sprinkles or toppings and let dry. No sticks? No problem! 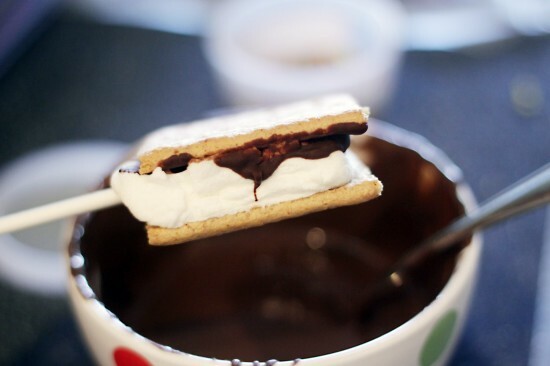 Simply dip the top half of your s’mores into the chocolate and leave the bottoms plain. After allowing to set up until the chocolate hardens, you are ready to package or serve! You can come up with a variety of creative combinations of flavors – dark chocolate, milk chocolate, white chocolate, use a variety of candy bars to mix up the chocolate filling. 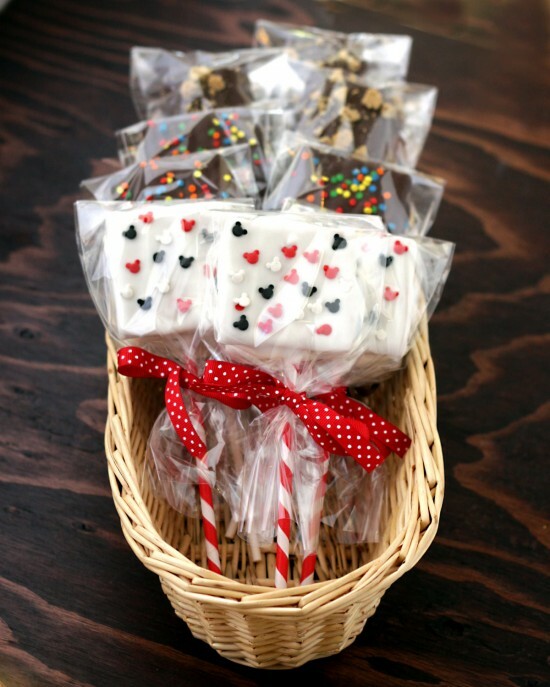 With a variety of toppings and lollipop sticks, you can come up with S’mores Pops to fit any party or holiday theme. Have fun with it! Add some cellophane bags, a bit of ribbon and you have a darling S’mores Pop Favor! Enjoy! For a salty twist on these chocolate covered s’mores, you can also try pretzel s’mores at Love From The Oven.